Streaming video service Netflix does not infringe on several Rovi patents on an interactive program guide and parental control technology, the U.S. International Trade Commission said in a preliminary ruling. Rovi still plans to assert the patents against Netflix in an upcoming case in a U.S. district court, it said. The Rovi patents related to customizing the display of programs based on user data, for instance providing program recommendations based on users’ preferences, including their rating of other programs. Rovi and its subsidiaries filed a complaint with the ITC in April 2012, targeting Netflix, Mitsubishi, LG Electronics, Roku and Vizio. It alleged those companies’ televisions, streaming media and on-demand players used Rovi’s inventions without its authorization, thereby infringing on several patents. Rovi wants the companies to enter into a licensing agreement. For those alleged infringements, Rovi sought a permanent limited exclusion order, which would have prevented the infringing products from being imported into the U.S.
Rovi has already reached settlements with Mitsubishi, Vizio and LG, which have signed license agreements, it said. The accused Netflix products included the Netflix application available on several LG and Vizio television models as well as on Vizio’s VTAB1008 tablet, according to the complaint. Netflix, however, does not infringe on the four asserted Rovi patents, ITC Administrative Law Judge David P. Shaw ruled in a Final Initial Determination sent to the interested parties on Monday, according to an ITC filing. Shaw ruled as invalid claims in one of the patents, which covers an interactive computer system for providing television schedule information, allowing a viewer to link, search, select and interact with information in a remote database. The claimed inventions are anticipated and obvious, Shaw said. The three other Rovi patents were valid but not infringed by Netflix, he said. 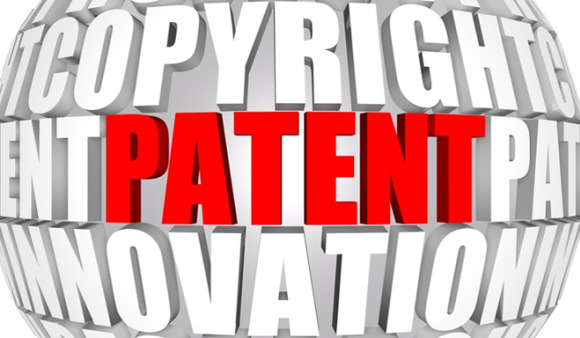 Rovi also claimed that Roku, which also offers a streaming video service, infringed on an interactive television program guide system patent that was also one of the four patents asserted against Netflix. Roku however does not infringe on asserted claims with its accused products, Shaw found. Rovi plans to petition the full Commission of the ITC for a review of this decision, the company said in a statement on its website. The company will continue to seek to license companies to the technologies it developed and said it will protect its intellectual property from unlicensed use, including in a pending federal district court action against Netflix, Rovi said. Netflix did not immediately reply to a request for comment.